Maximum sleeping: 4 people End of stay cleaning 130 €; Deposit: 800 € Pets allowed with supplement of 35 €. Linen included (towels, tablecloths, tea towels, bedlinen) Electricity according to consumption all year round Tourist tax: The price is 5% of the nightly price (per person) per occupant (with a maximum of 2.30 €) . This rate is then increased by 10% in respect of the additional departmental tax. 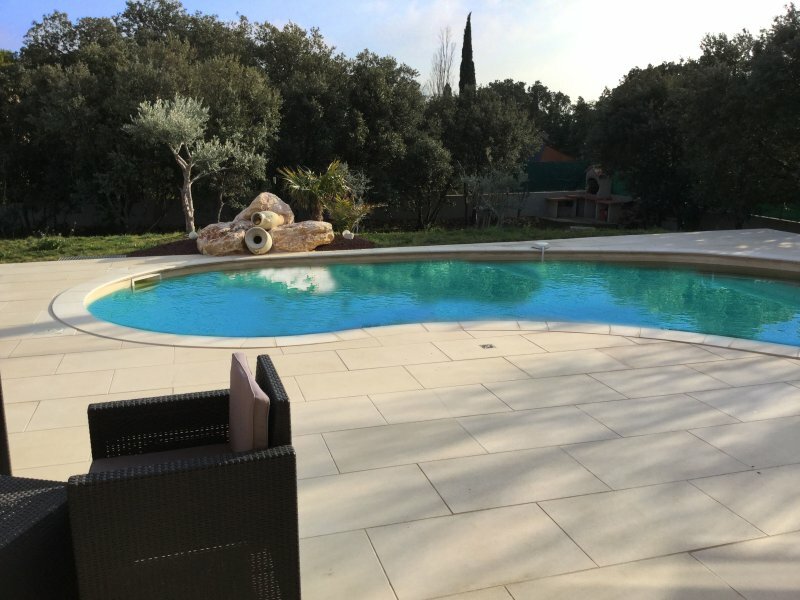 This charming holiday rental with heated pool is located in Aureille in the heart of the Natural Park of Alpilles (Bouches du Rhône department, in Provence) If you love nature, biking, hiking or simply relax in a idyllic setting, this home is for you! Aureille is a small case. 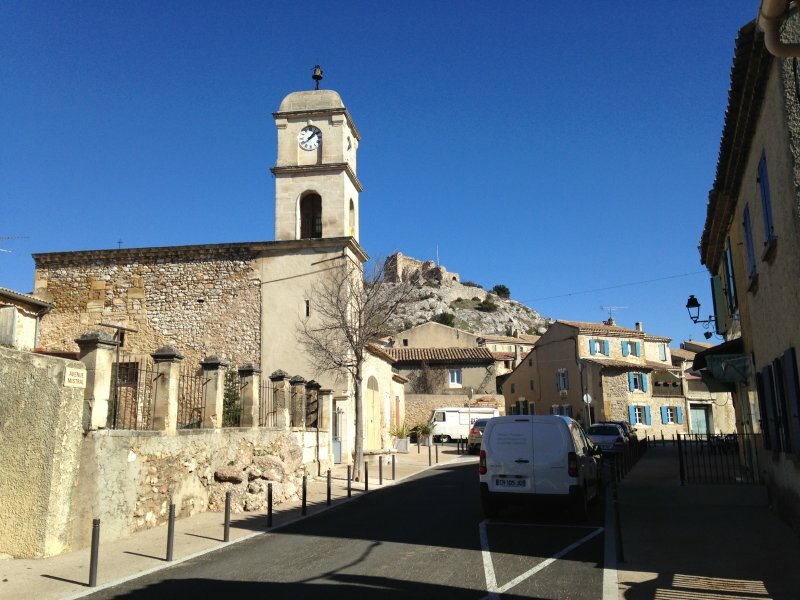 It is a charming Provencal village, preserved time and the tourist masses. Aureille has kept its soul and authenticity. Good humor, politeness, helpfulness and solidarity are the strengths of the villagers called Aureillois! 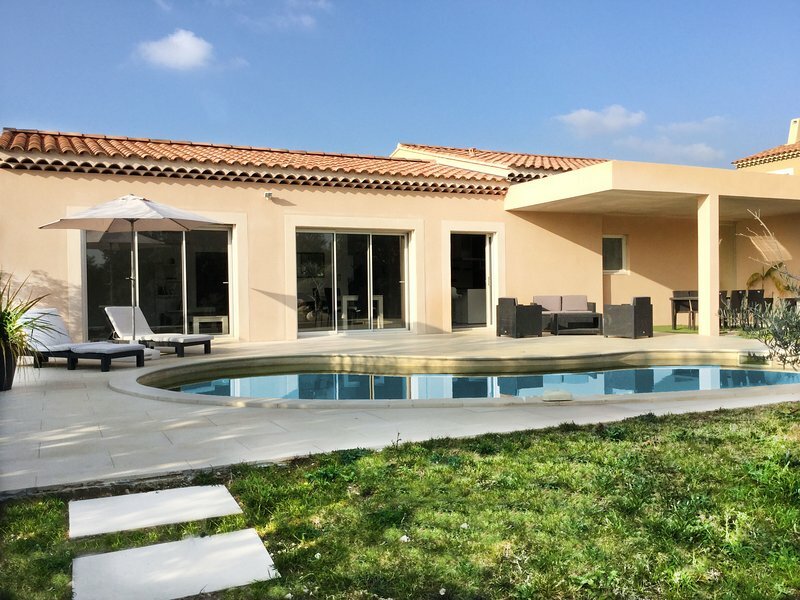 You will find a bakery, a butcher (very famous), a newsagent, post office, a grocery 1st choice, a vegetable garden, 2 restaurants and 1 coffee.